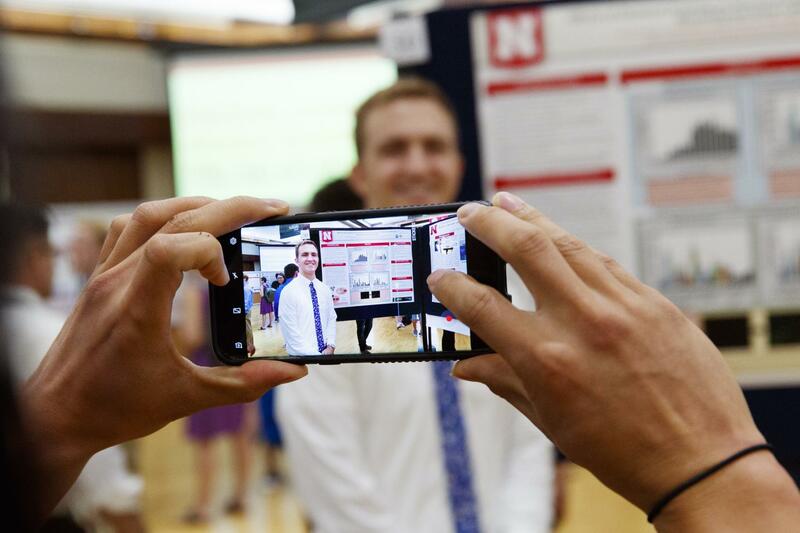 The Nebraska Summer Research Program offers outstanding undergraduates the chance to work in research labs and to preview graduate school. 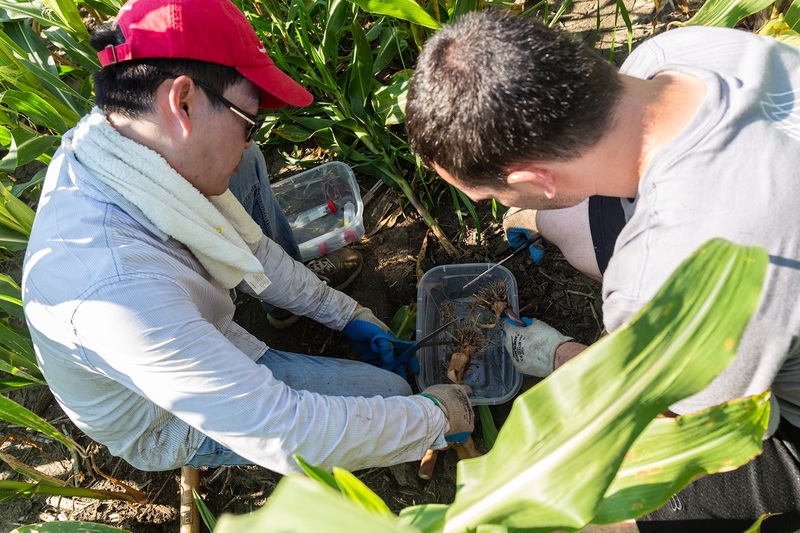 Students work under faculty mentorship and as part of a research team that may include graduate students, post-docs, research scientists, and other summer scholars. Failure to meet program expectations, failure to adhere to University of Nebraska-Lincoln campus policies, and/or violations of Nebraska State Law can result in dismissal from the Summer Research Program and forfeiture of monetary stipend and program benefits. Violations of Nebraska State Law are subject to penalties as determined by state or local authorities. Make a full-time commitment to the Summer Research Program and to their research project. Employment outside of the Summer Research Program is highly discouraged, as is taking summer courses. Present research project and findings at the closing research symposium. UNL Alcohol Policy: Possession or consumption of alcohol on the University of Nebraska-Lincoln campus (including residence halls) is prohibited, regardless of the student's age. In addition, it is a violation to display containers with residue that held or was intended to hold alcoholic beverages (i.e. bottles or cans). UNL Drug Policy: Possession, use, and/or distribution of illegal drugs, drug paraphernalia and/or controlled substances (including marijuana, narcotics, or prescription drugs intended for use by another individual) on campus or in any University of Nebraska-Lincoln residence hall is prohibited. UNL Tobacco Policy: University of Nebraska-Lincoln residence halls are tobacco-free. This includes the use of any tobacco product. Smoking areas are located outside each residence hall and residents and their guests must dispose of tobacco materials in the receptacles provided. In addition, smoking is not permitted within ten feet of building perimeters, including entrances.